Welcome to your holiday in the Harz Mountains! 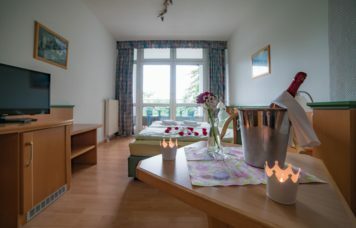 We welcome you to our friendly, cozy and versatile holiday resort in the middle of the Harz Mountains. 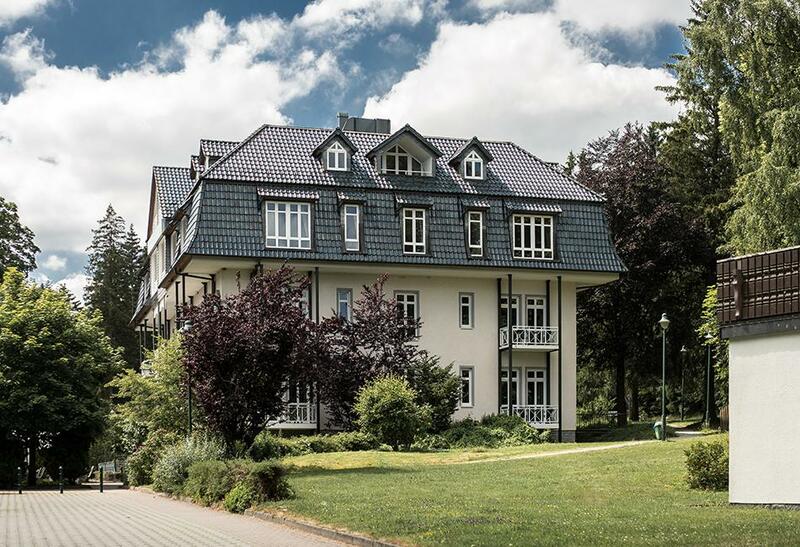 For over 20 years, the hotel and holiday apartment complex Tannenpark has been a popular destination for families with children, hikers, nature lovers, active travelers and travelers with dogs. Located near to the forest, we offer you undisturbed sleep, warm hospitality, delicious food, and much more. Here you will feel at home. 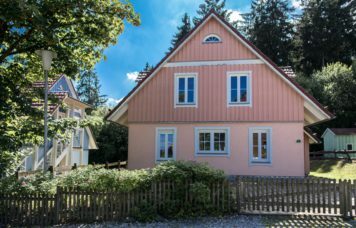 Are you looking for an apartment or a holiday apartment in the Harz Mountains? 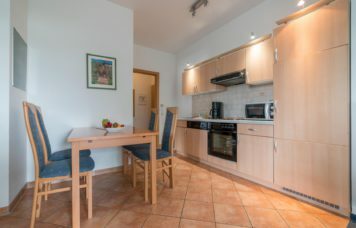 In our holiday resort, you will find 37 spacious and comfortable holiday apartments for 1 to 6 people as one-room, two-room or three-room apartments. Are you looking for a hotel with a swimming pool? Eight beautiful hotel rooms are available here, bookable as single or double rooms with the comfort of a 4-star hotel complex. Our 12 holiday houses – single or semi-detached houses, each for 10 to 12 people – complete our wide range of accommodations. Situated a little off the beaten track on a quiet road right on the edge of the forest, you will enjoy an idyllic holiday here. Book your stay directly with us and save 5% compared to relevant hotel portals. We also offer fair cancellation conditions. Free parking spaces are available on-site. Guests have a parking space right next to the house. As a driver of an electric vehicle, you can recharge it for free at our in-house charging station – this also applies to restaurant guests. 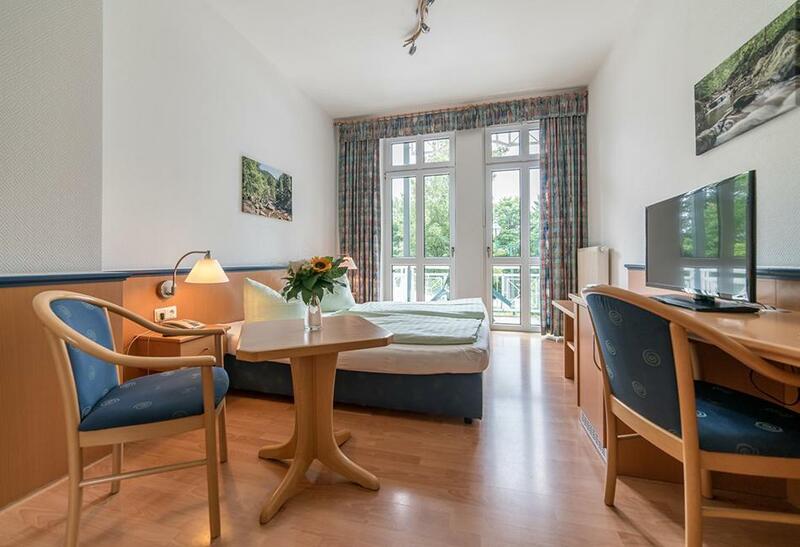 Feel at home in our fully equipped apartments and holiday houses. 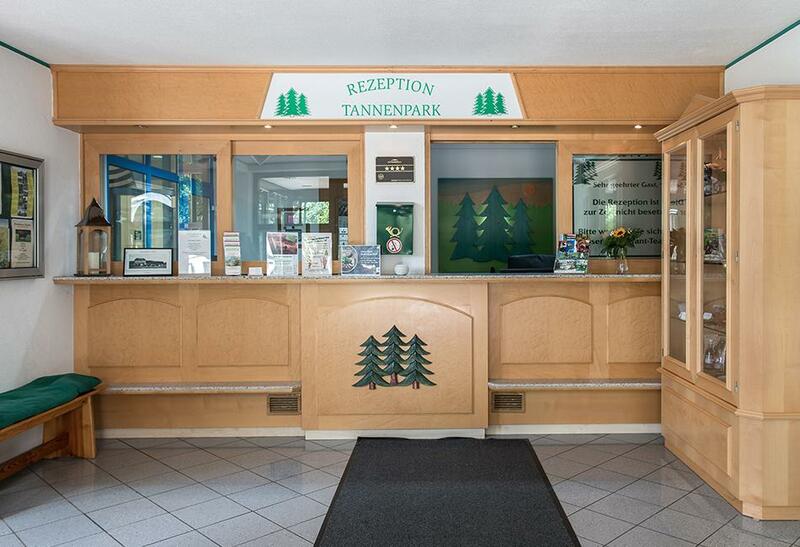 You can also book further individual hotel services for your perfect holiday at Tannenpark. More than just holidays in the Harz Mountains. 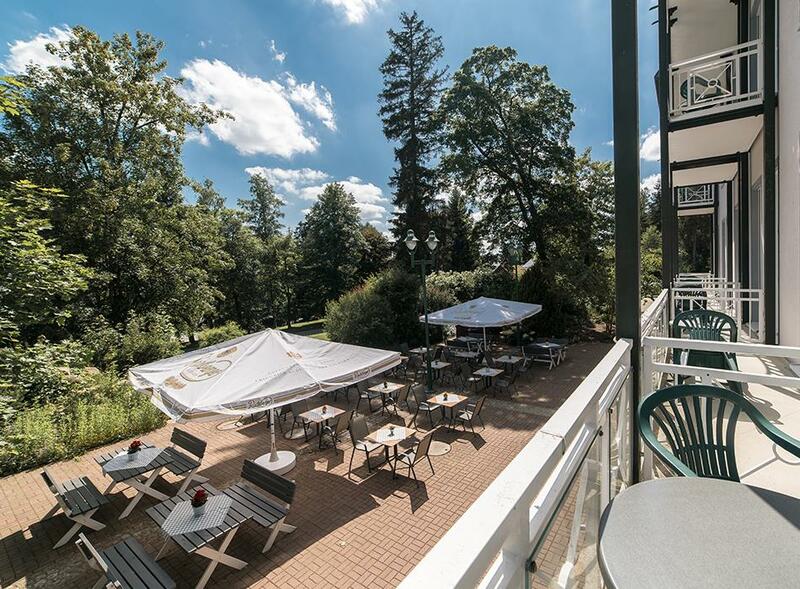 The hotel and holiday resort Tannenpark offers you plenty of possibilities for varied holidays. You can start your active holiday virtually as soon as you get out of bed. Beautiful hiking trails, challenging mountain bike trails and extensive cross-country ski trails start directly at the hotel. Come and play a match on our tennis court (outdoor court, clay court). Whether singles or doubles – you are sure to find tennis players among the guests who are looking forward to a game together. Skittles fans get their money’s worth outdoors. Our outdoor skittles alley is fun for skittles players as well as families with children. Let our wellness fairy Jutta Schwarze enchant you on your holiday. With her gentle and sometimes powerful hands, she’ll make sure to find exactly the right way during your massage. Relaxation, well-being and relaxed muscles are guaranteed. Beauty for teens or anti-aging treatments, a head massage or a full body peeling are also offered. We leave hardly any wish unfulfilled. It is best to book your wellness appointment prior to your arrival. Our indoor swimming pool with sauna and whirlpool is available daily and free of charge. The spacious swimming pool area is a meeting point for our guests. Here you can relax all day long. A sauna session will strengthen your immune system and your inner balance. Enjoy beautiful relaxing moments in our hotel with swimming pool.